I’m busy prepping for Tandy’s Mary Poppins Party, and a Mary Poppins Party would certainly be incomplete without a few black umbrellas. 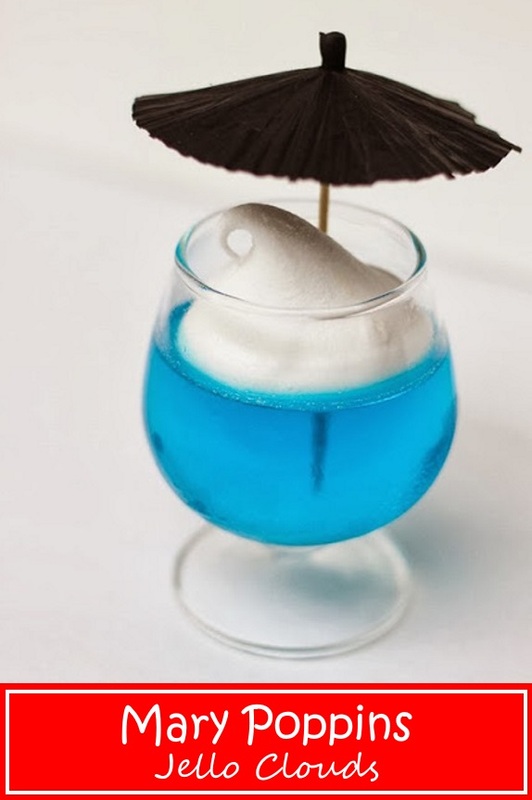 I’ve got a fun idea for these cocktail umbrellas, so I wanted to pop in to show you how easy it is to customize their colors. Basically, I stuck the umbrella sticks in pre-punched holes in a box much like my tutorial for painting shower curtain hooks. This way I’ve prevented painting the umbrella stick, so I can still use the umbrellas for food or drinks. 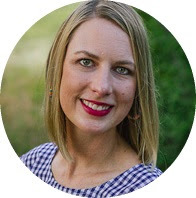 If it’s a little quiet on the blog next week, you know I’m a busy bee behind the scenes. I’m hoping to have plenty of party details to come! 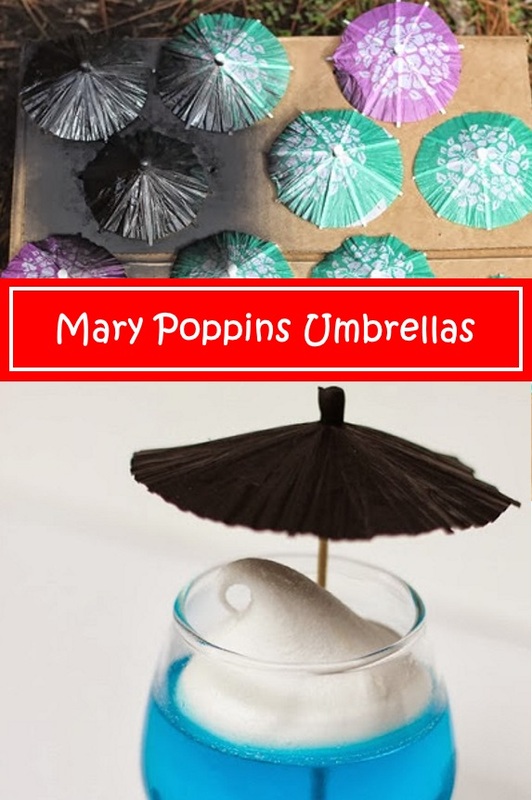 These little black umbrellas made the perfect addition to the Mary Poppins Jello Cloud Desserts! Be sure to check out the Jello Cloud Recipe. Brilliant! I can see these coming in handy for tond of different parties and projects! I agree! So many options!